Do you know how to end and begin the year on a high in terms of recruitment? We’re already into that time of year when leaves start turning, nights get longer and – depressingly early – Christmas decorations start to appear on the shelves. Three-quarters of the year has zipped by – nine months that included snow storms, heatwaves and Gareth Southgate becoming a national icon albeit for a few weeks. It’s a sure sign of my advancing age but the year has marched at a ferocious pace – and that’s only set to turn into a sprint during Q4. The last part of the year is one of the most fertile and frenzied periods of franchise recruitment. September onwards sees plenty of activity as people returning from summer breaks and the school holidays are longing for something different than the routine they left behind pre-summer. And at the same time, it’s the period in which marketing and recruitment strategies and budgets for 2019 must be drawn up – no small task at the best of times. It’s fair to say there will be a lot going on this autumn. The first priority of course is making sure you’re capitalising on the rush of leads. Advertising and eshot slots are already getting booked up during the coming months, so if you’re looking for a spike then the time to act is now. You should also be pushing out regular content and news on your website and other advertising channels to increase visibility, SEO juice and showcase your network’s dynamism. 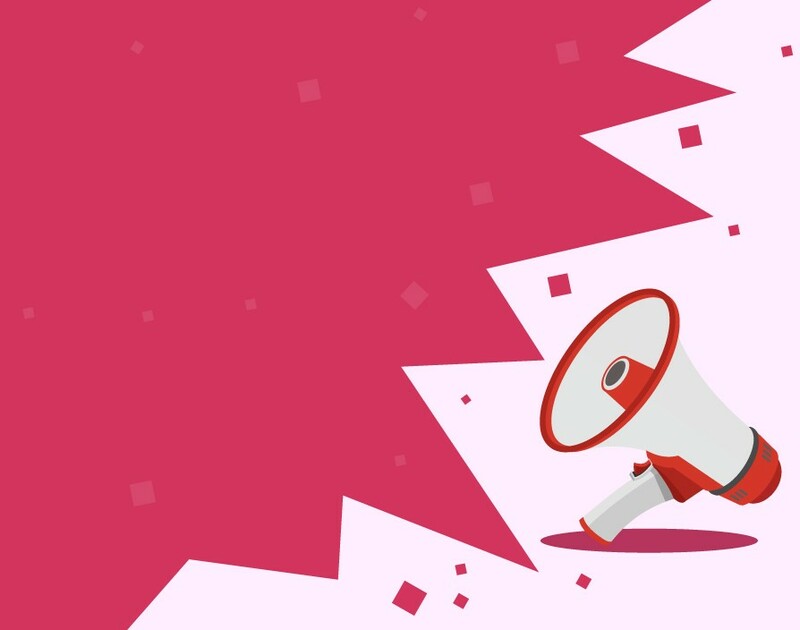 Speaking of content, the next few months are a great time to try out new things: there’s a hungry audience awaiting and you can get insights for the new year period as to what’s engaging them. If you’re still holding out on video, then take your first steps. Something simple recorded on a modern phone – preferably with a tripod to keep things still – works well and can be easily shared on social media and in newsletters. Mix that in with healthy doses of successful franchisees to remind people what they’re missing out on. And of course, always keep your target audience in mind. If you seek parents as franchisees for example, then speak to their post-summer mindset and how your business opportunity can deliver something better for them. 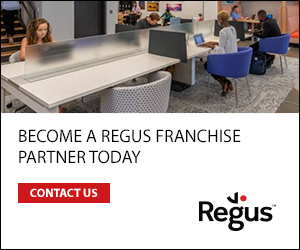 Despite record levels of employment and ongoing Brexit concerns, franchising is flourishing. The buzz at the bfa conference in June centred on the word busy and since then more franchisors than ever seem to have become immune to the traditional summer slowdown, with enquiries flowing freely. Where August was once a time to catch a breath and take stock, that doesn’t broadly seem to have been the case for the 2018 vintage of lead handlers and marketeers. Planning ahead in such circumstances can be difficult but it’s essential to maximise your budget for 2019 – proactivity is a must if you’re to increase your potential in the new year. A marketing plan needn’t be overly complex but it’s crucial to have one if you’re to start the year on the front foot and build an active and effective pipeline. Doing the same things you’ve always done will likely lead to diminishing returns, so put some excitement back into your recruitment. Take a two-stage approach, beginning with reviewing the year to date, what’s worked well and what hasn’t, followed by brainstorming new initiatives for January onwards. For the review, don’t just look at headline numbers of received leads because the devil’s in the details. Delve deeper, analyse where your new franchisees first found you as well as where those who are really interacting with your recruitment process came from. If you’ve got data on the proportion of leads you could contact from each marketing activity, then how many came to meetings, discovery days and so on? You then have a clear picture of which channels are worth keeping and which can be jettisoned. Divert your budget from the poor performers and make room for something new in 2019. 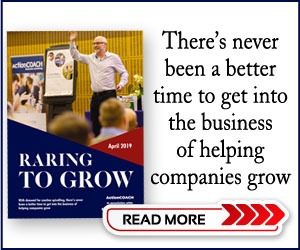 To determine what that might be, set aside time for a no-holds-barred session with every member of your team or outsourcers involved in your franchise recruitment this autumn – the more minds involved the better. You’re looking to create an atmosphere where no ideas are stupid and everything is up for consideration. Are your messages still on point for your target audience? What are they watching, reading and listening to? What does your collateral say about your franchise? Involving the team gets everybody engaged and invigorated and you’ll have perspectives from different parts of the recruitment process to ensure you’re maximising your business’s collective knowledge. If you undertake a review and refresh the process during the final few months of the year, then you’re giving yourself time to put together revamped messaging, a new marketing plan and book in activities for January onwards. In doing so, you’ll be ahead of many of your competitors, securing the advertising dates and deals you want and having a structure to follow. Q4 is a time for pipeline-building as well as forward-thinking. Getting both right isn’t easy but will lead to a very happy new year. Leave: how will Brexit change the law for franchises?